Get More Business with BLOGGING! WHAT will you LEARN from this FREE Webinar? Find out exactly why you can get more business with blogging. More traffic converts into qualified leads and increased profits. 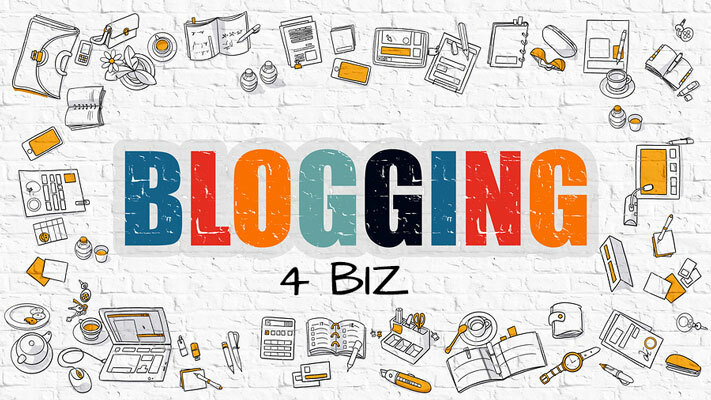 Learn how you can quickly maximize the benefits of blogging to improve credibility confirm your authority, and grow your business fast. Deepen your knowledge with our program Learning Resource. You will receive the slides, transcript and bonus tips when you order the supplement. Pat’s focus will be on what she knows and loves, so she’ll be teaching you about what blogging can do for your business. You’ll learn critical and valuable tips just by joining us on the Webinar. Register to watch the replay here.